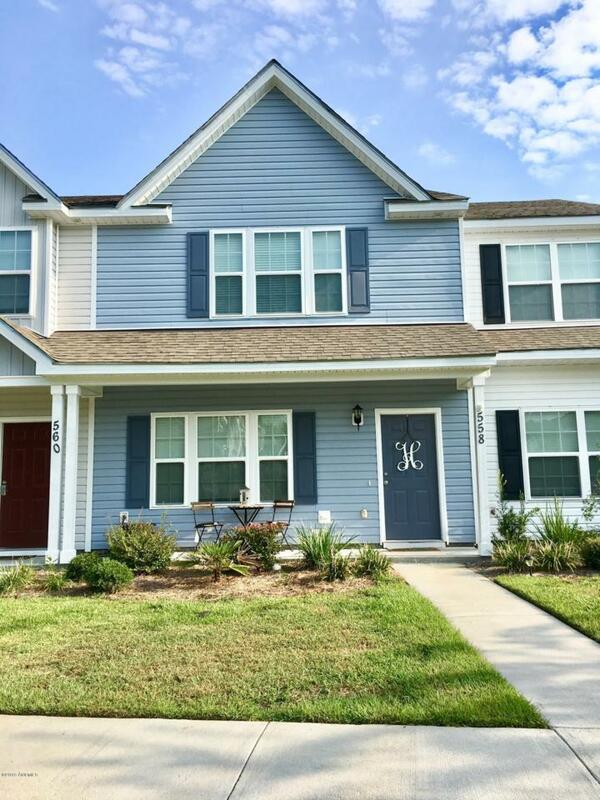 ENJOY LOW MAINTENANCE LOWCOUNTY LIVING in this beautiful Townhouse in popular Azalea Square. This home boasts two master suites upstairs with great walk in closets and spacious bathrooms for each. The downstairs has a powder room and a large open concept kitchen, dining and living area. This like new kitchen has stainless appliances as well as granite countertops. Wood flooring throughout the downstairs completes this charming home. Enjoy lazy afternoons on the gracious and private screened in back porch. A GREAT VALUE in a GREAT NEIGHBORHOOD.This material is based upon information, which we consider reliable, but because it has been supplied by third parties, we cannot represent that it is accurate or complete, and it should not be relied upon as such.